How Do You Choose the Best Outpatient Rehab for Your Needs? There are many different ways to tackle drug abuse, and outpatient rehab is often a part of continued therapy after a residential program or an alternative to inpatient treatment. Due to its complexities and nuances, substance use disorder impacts everyone differently. Some people may be able to hide their addiction from their family and friends for years, hold down a job and seem like they’re perfectly fine. Others may wind up losing everything to their drug dependency in a matter of months. However you’ve gotten here, it’s important to find the right outpatient rehab for your unique addiction and needs. You deserve a treatment plan that meets you where you’re at. 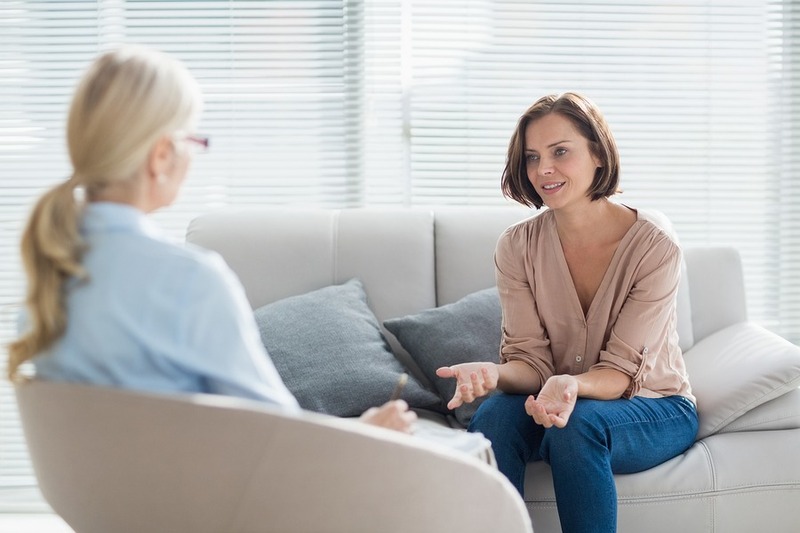 While many outpatient centers follow a traditional 12-step approach to addiction recovery, there are also different opportunities to have more personalized care from an addiction counselor and in group therapy. With over 14,500 different drug abuse treatment centers in the United States, you’re bound to find the facility that’s right for you. Here are four major components to consider when choosing an outpatient rehab. The intensity and duration of outpatient drug treatment programs vary. Some facilities are ideal for those with mild substance abuse problems and focus primarily on drug education. Other rehabs are more intensive, offering intensive day treatment programs that can last up to eight hours a day and can be almost as effective and immersive as inpatient treatment. What are the staff’s credentials? Financial incapability is a common barrier to treatment. Check if a rehab offers financing options to help you pay for coverage or if they accept your health insurance. What is the aftercare like? Is there any follow-up treatment or connection to local support groups? Outpatient therapy is only one piece of the puzzle for a lifetime of recovery. It’s important that the facility you choose considers your well-being after you complete treatment. Call us at 800-411-8019 today to learn more about how outpatient therapy can help you overcome addiction. We’ll help you ask all the right questions and provide you with the best information you need to choose the right treatment program for you. Seacrest Recovery Center is a licensed DCF and Joint Commission Accredited substance abuse treatment center. We utilize both traditional and holistic therapies and are comprehensive in our approach. By developing a individualized treatment plan for each of our clients, we are able to create a therapeutic environment that fosters physical, emotional, and spiritual growth and well being.